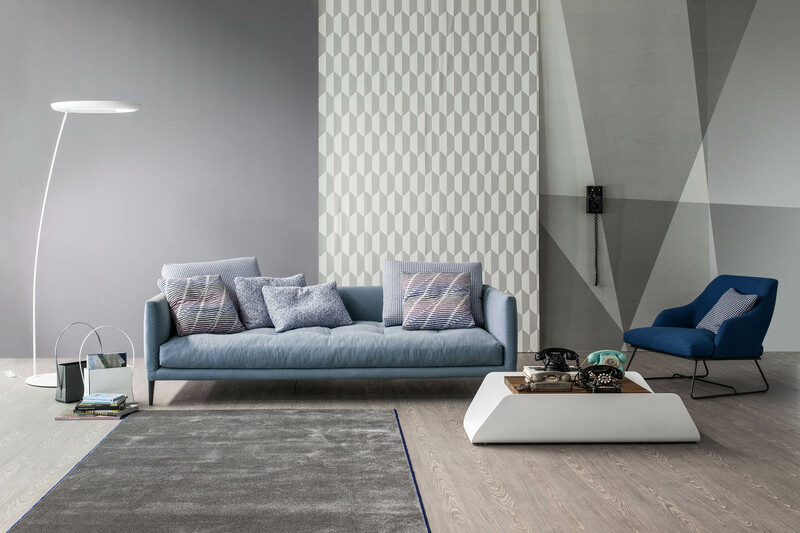 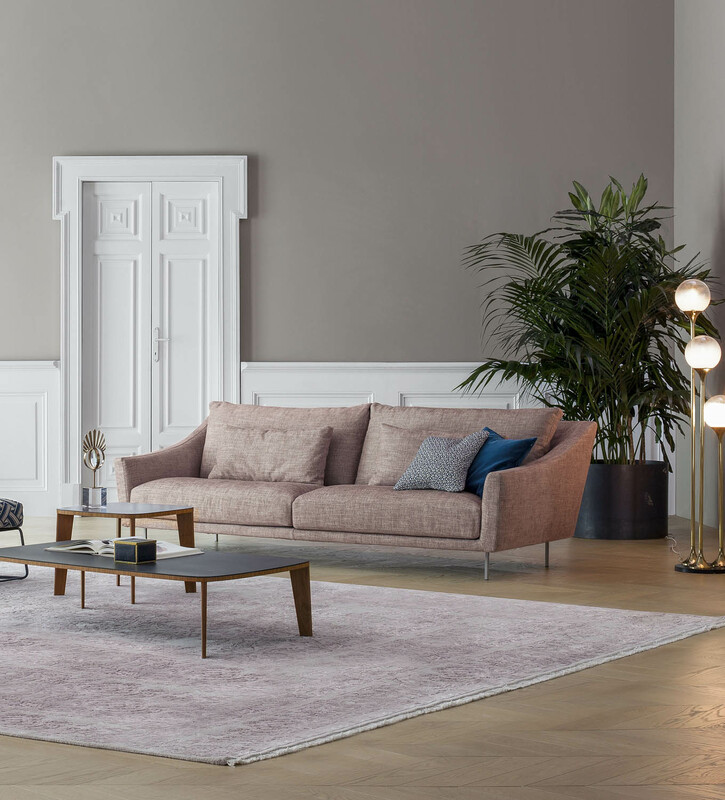 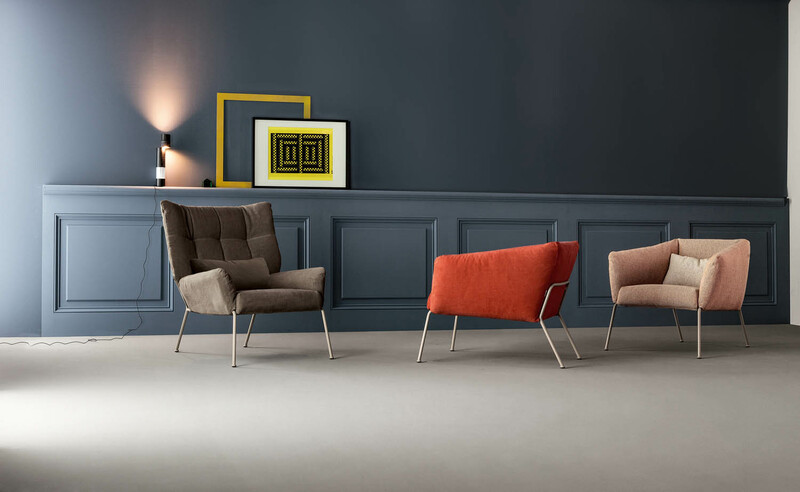 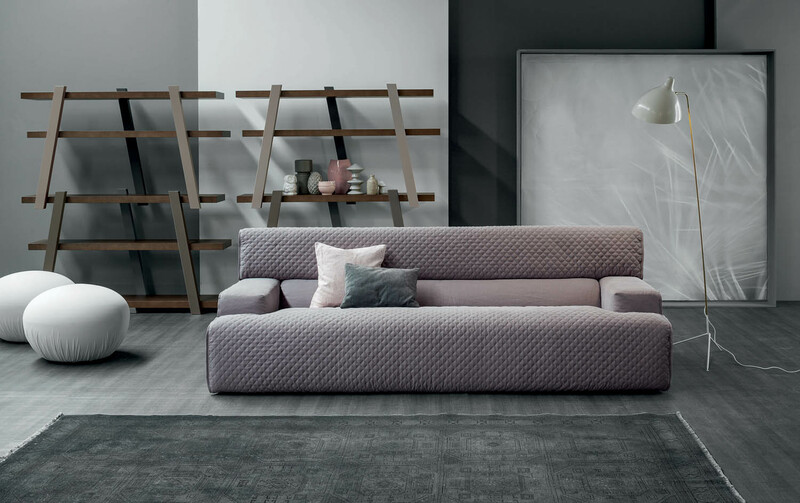 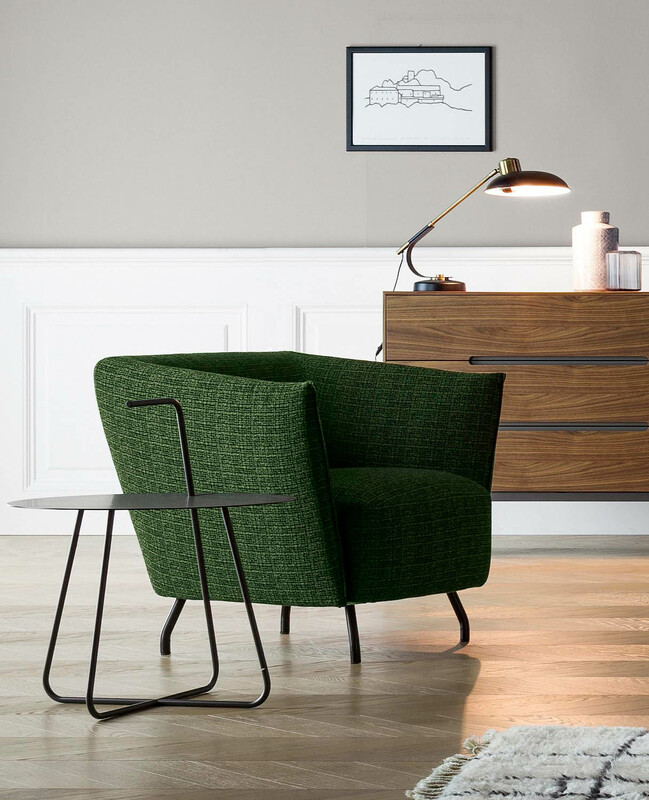 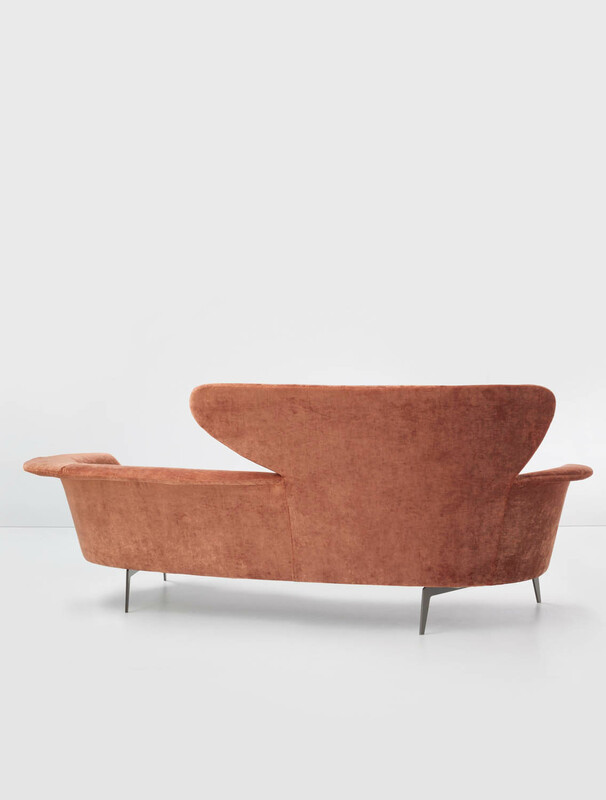 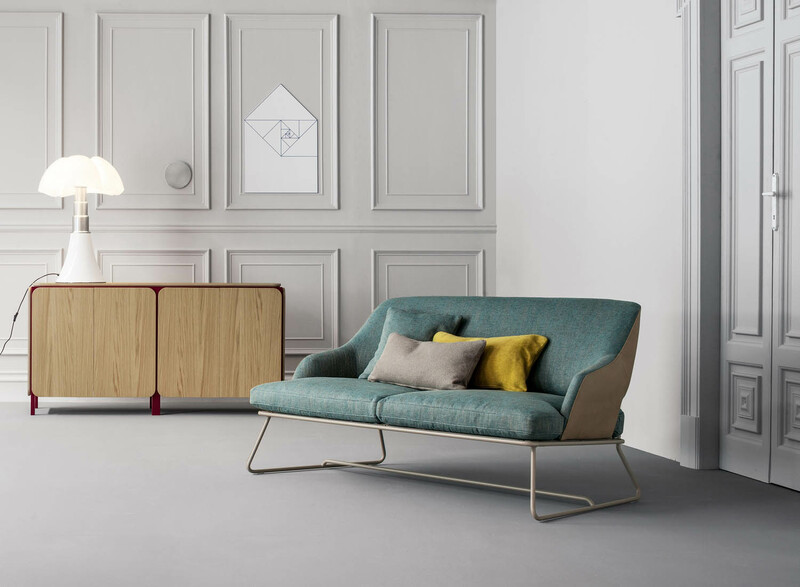 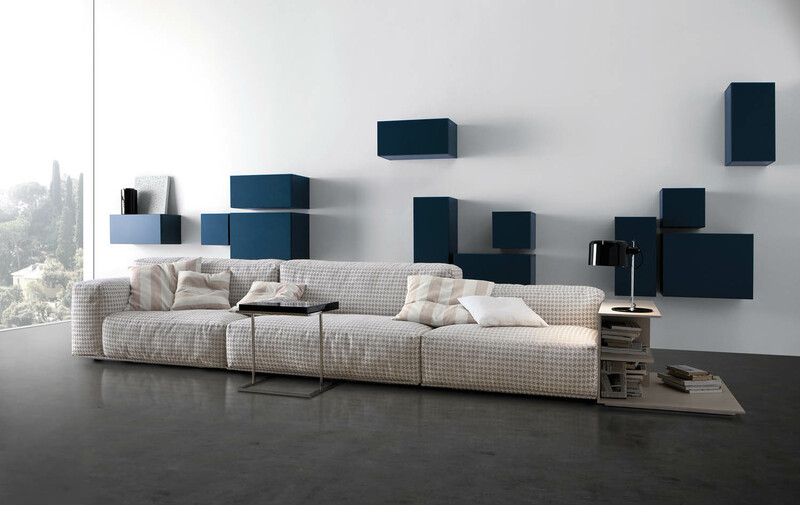 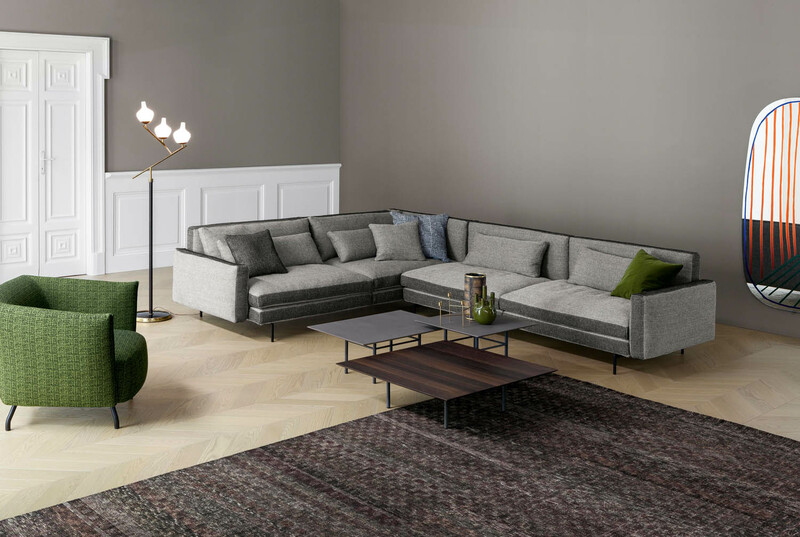 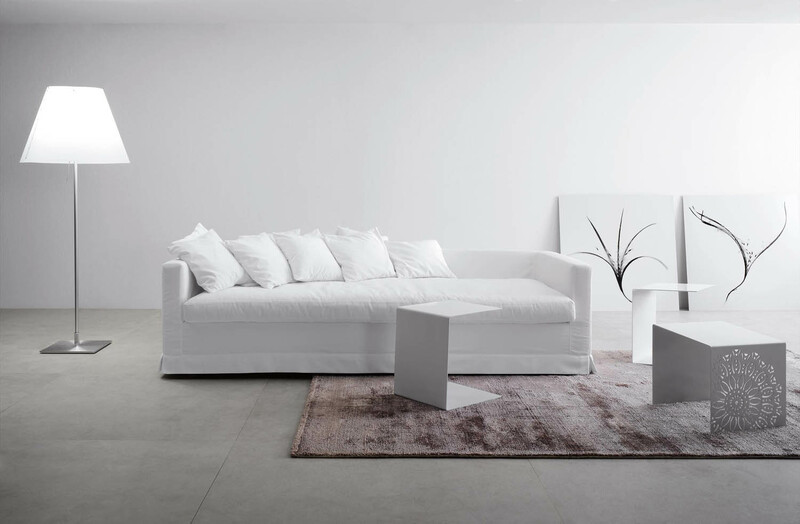 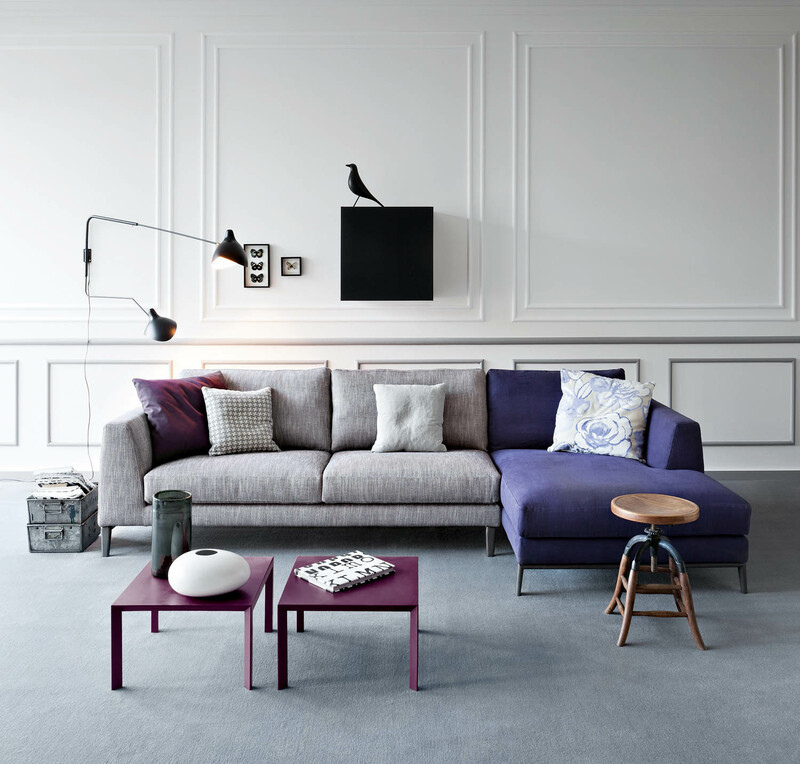 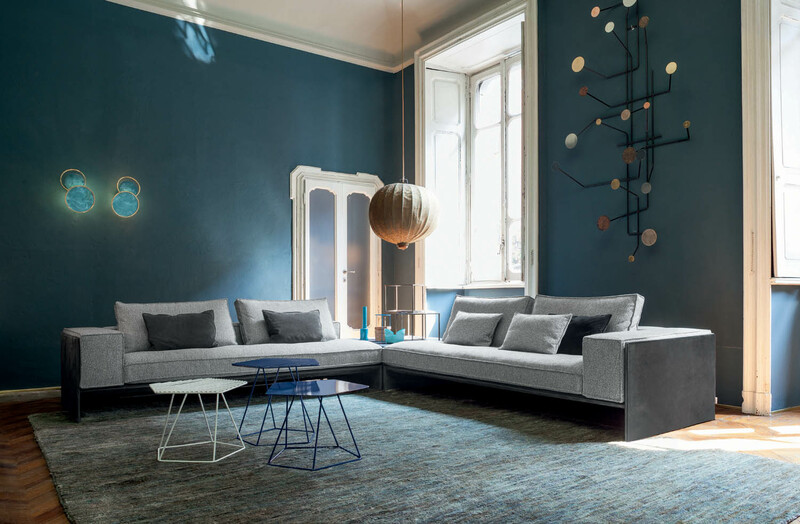 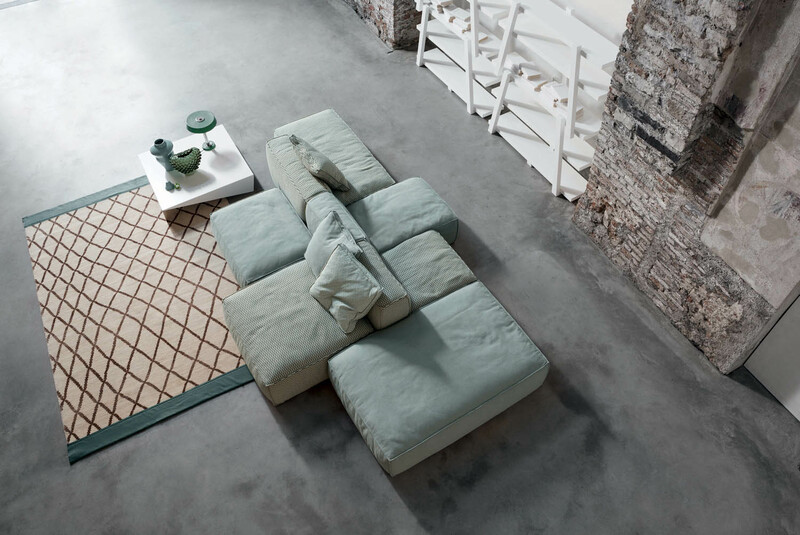 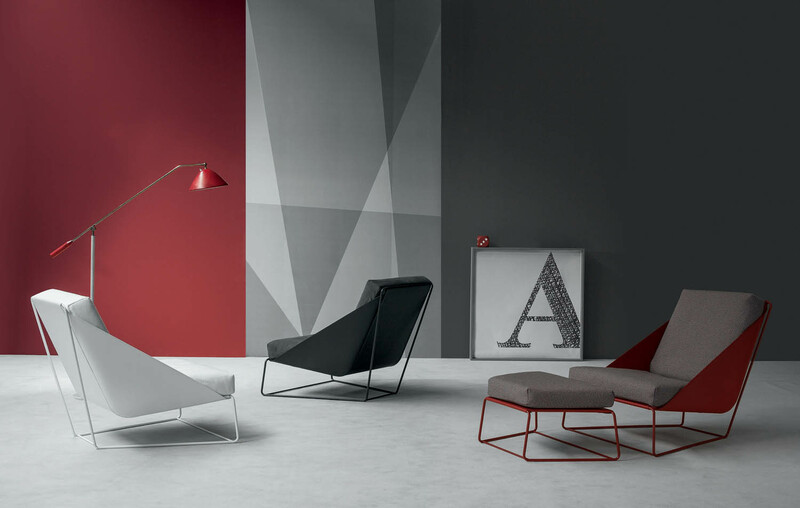 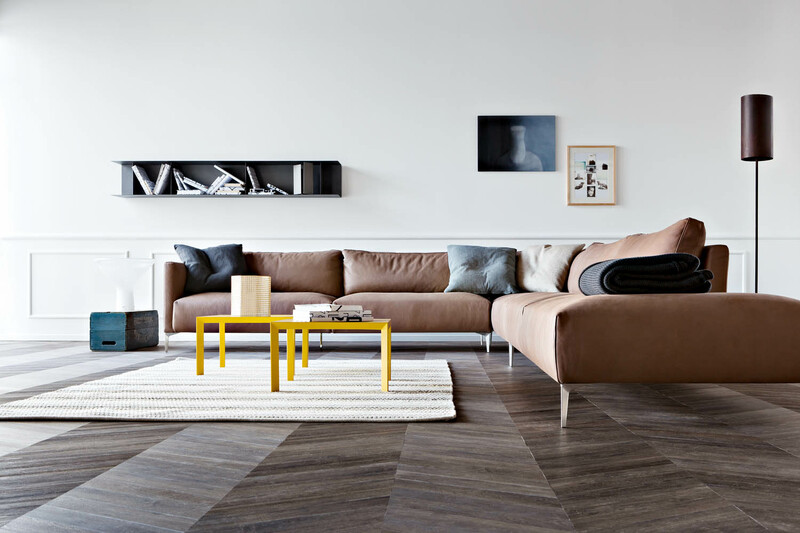 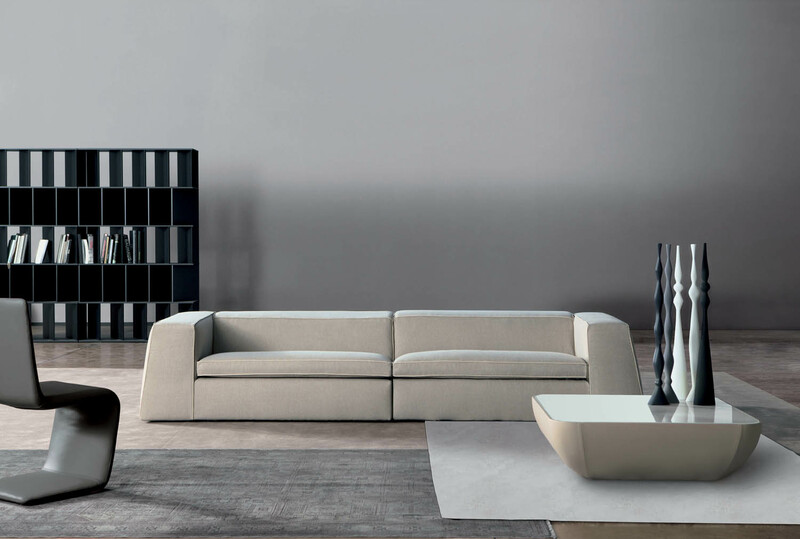 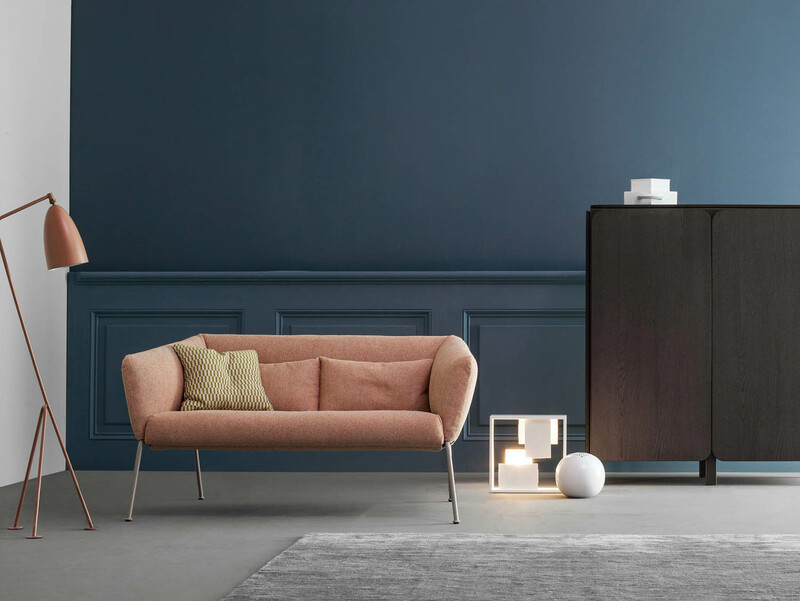 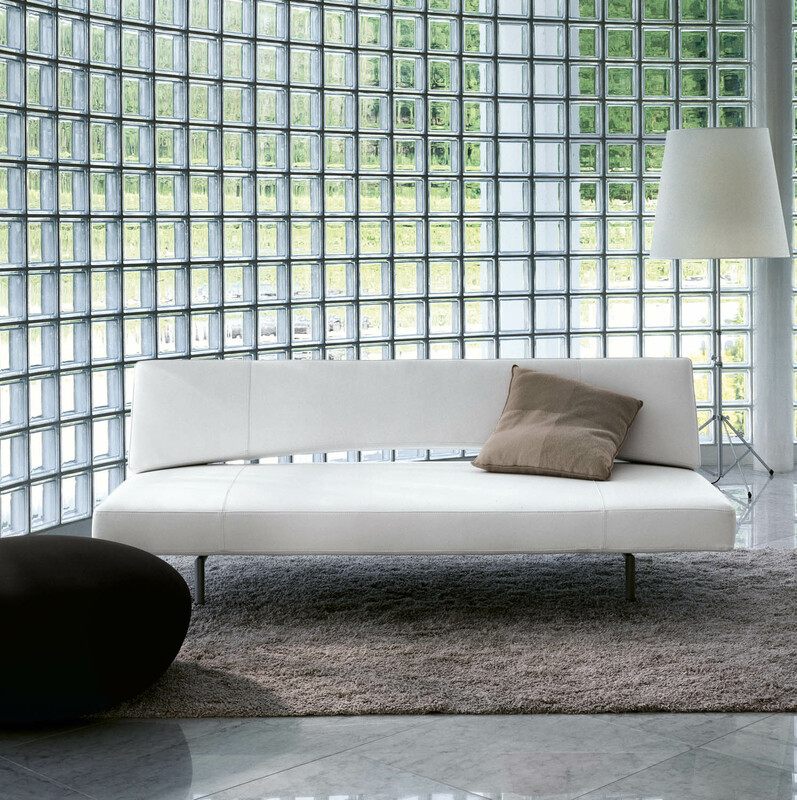 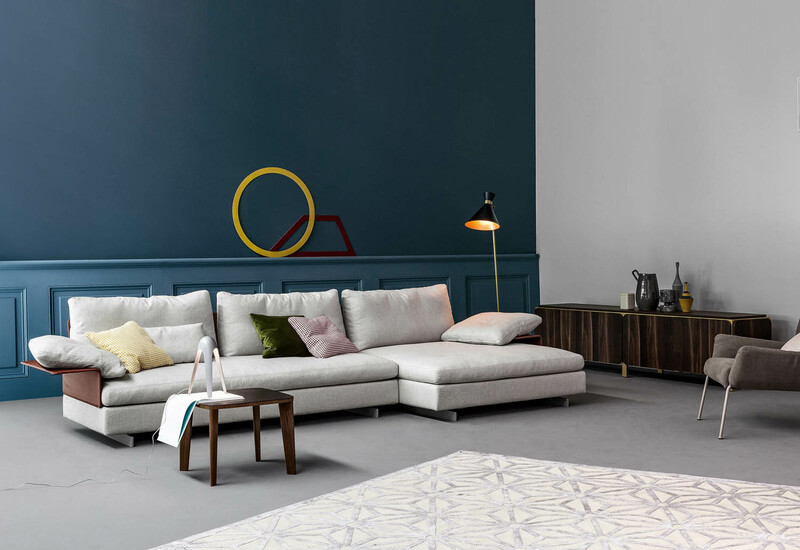 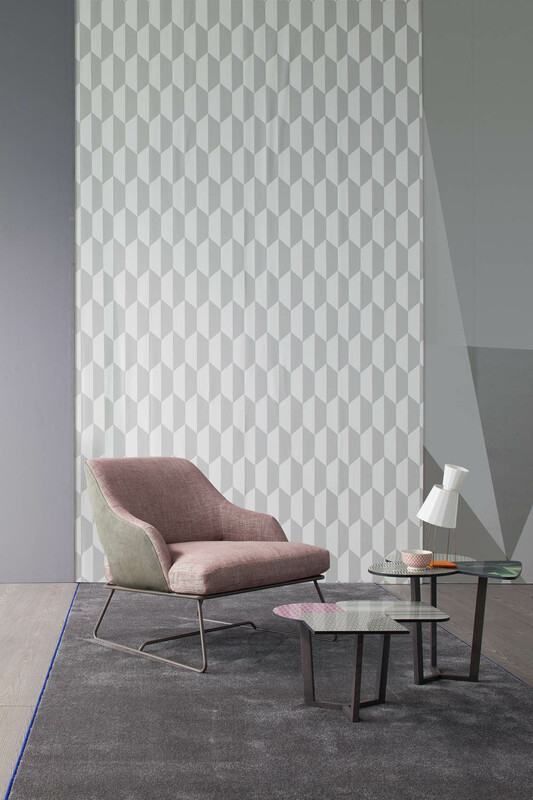 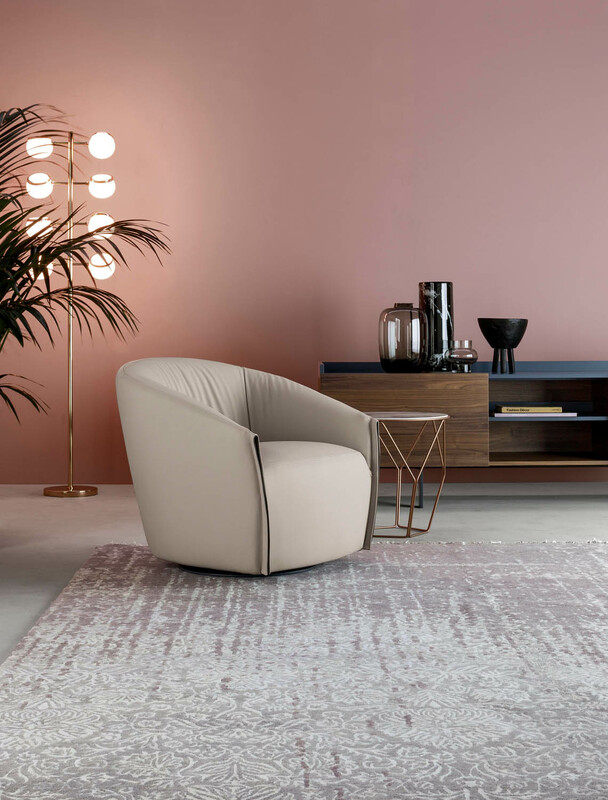 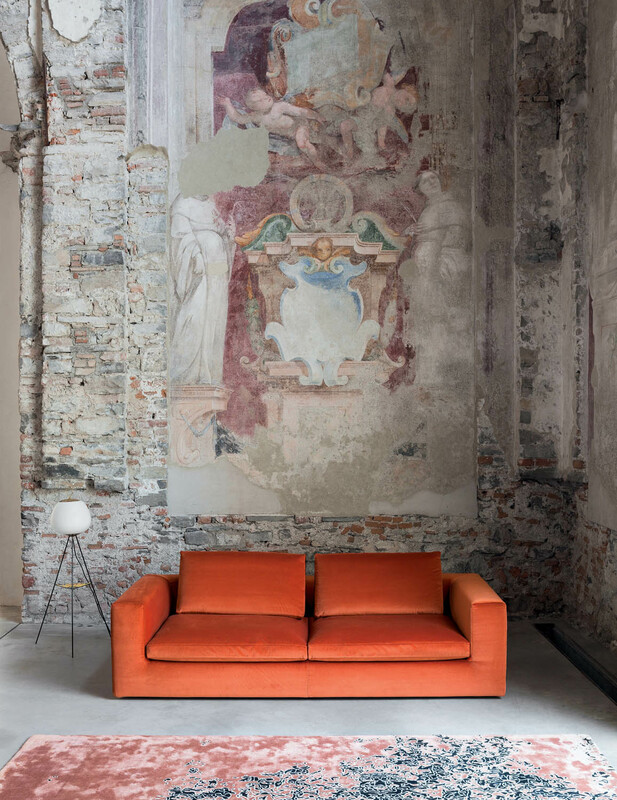 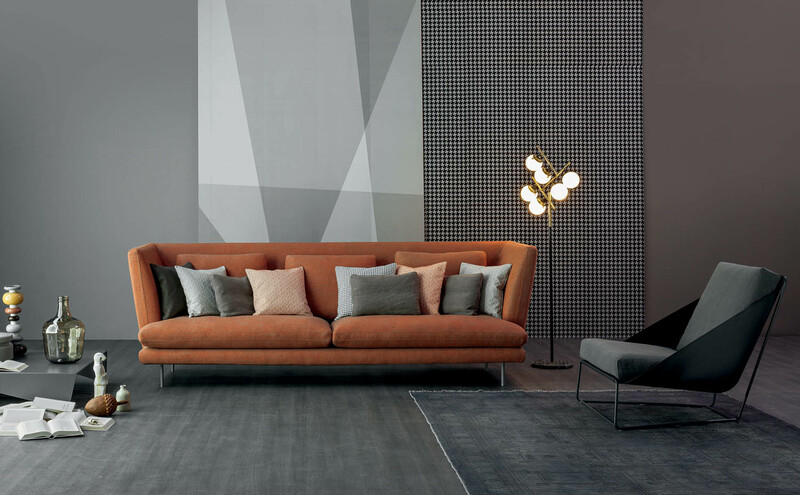 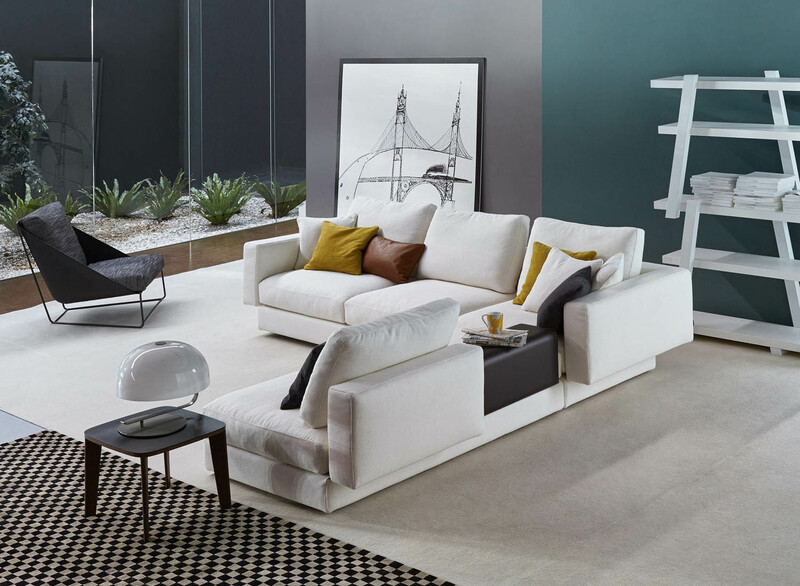 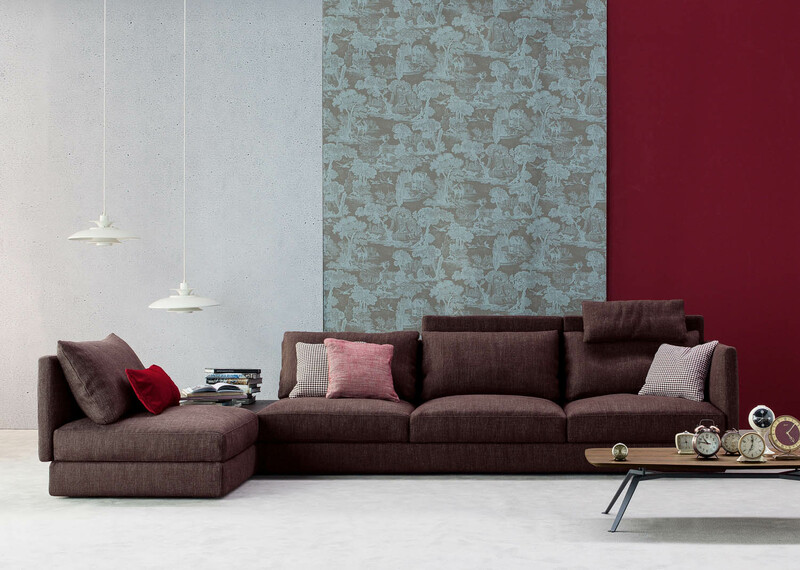 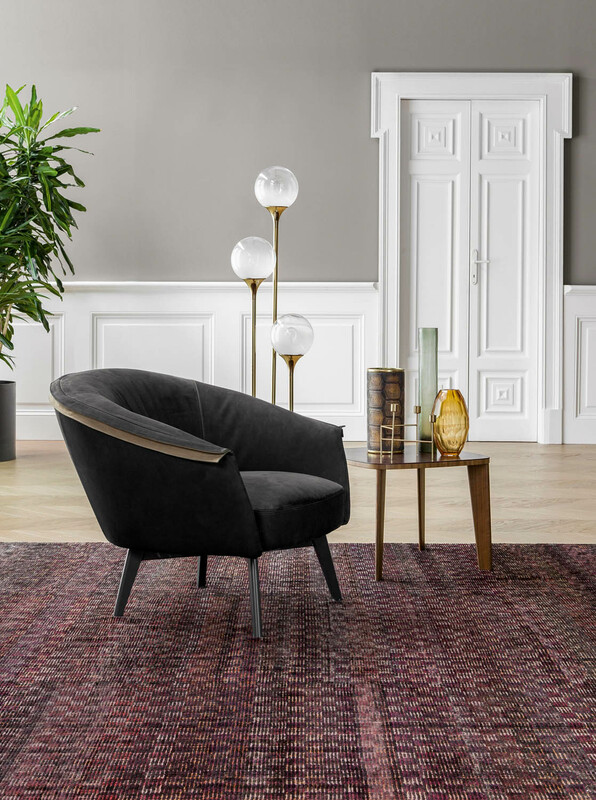 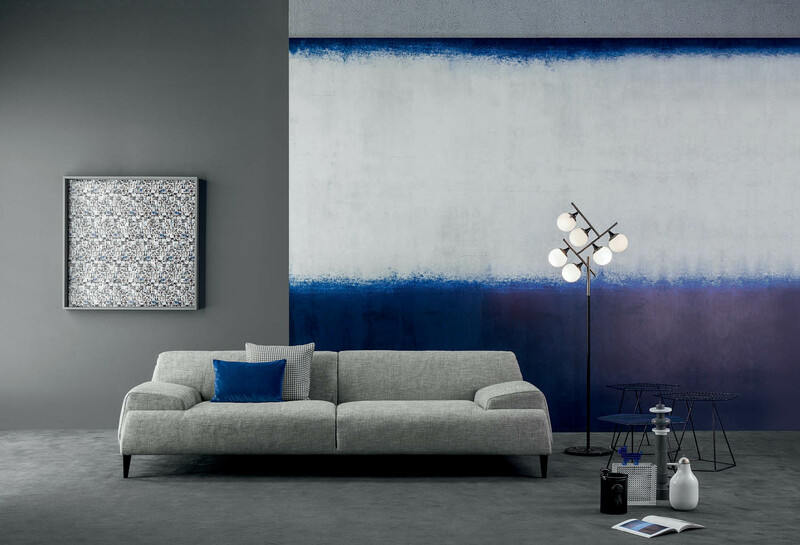 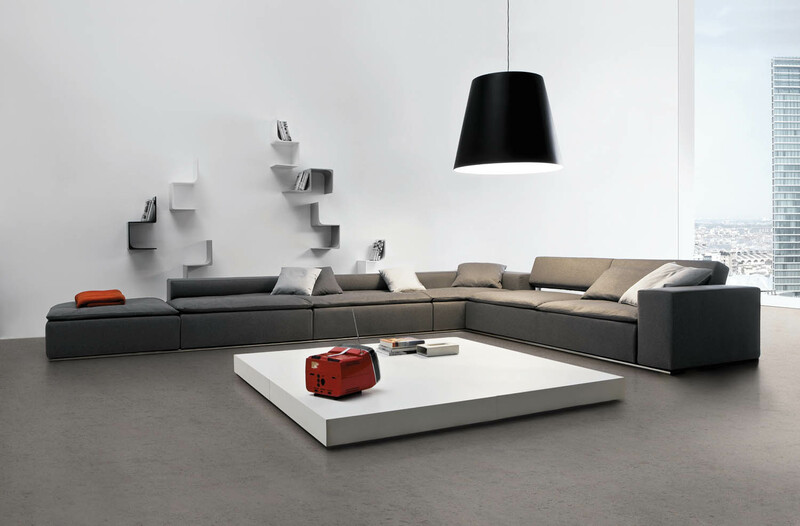 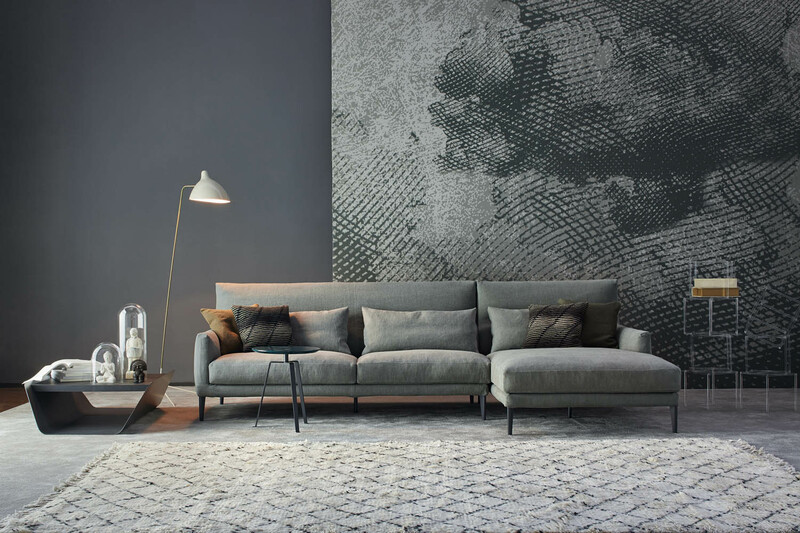 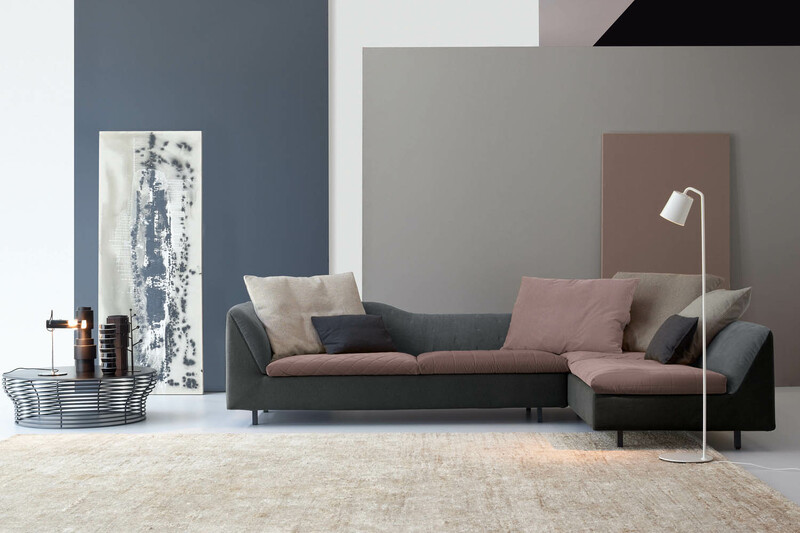 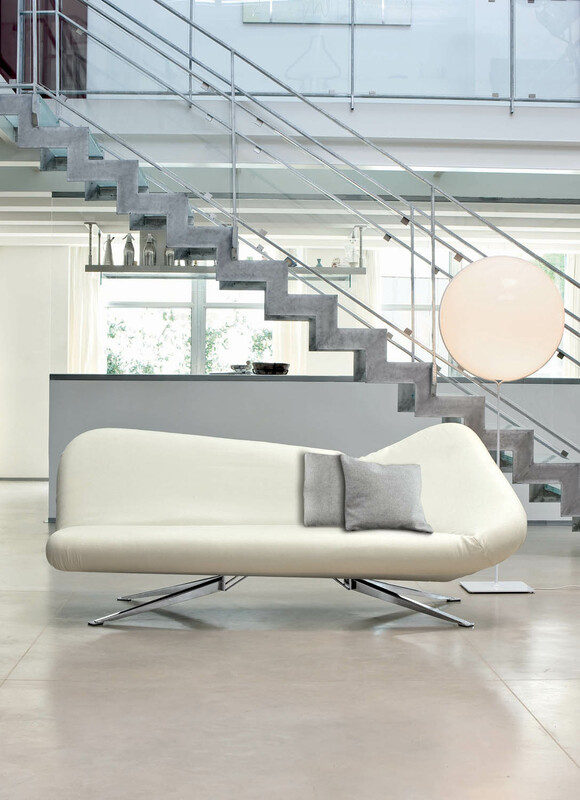 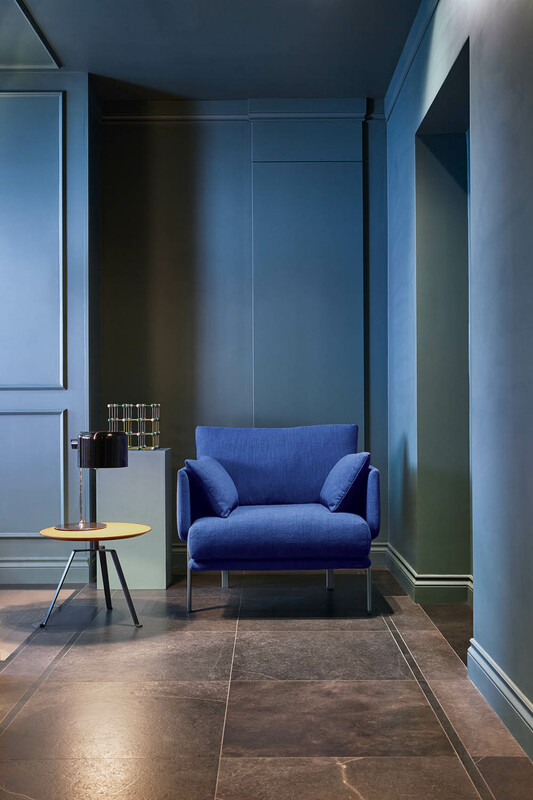 Discover our range of sofa and seating systems chosen from the top brands from Italy. 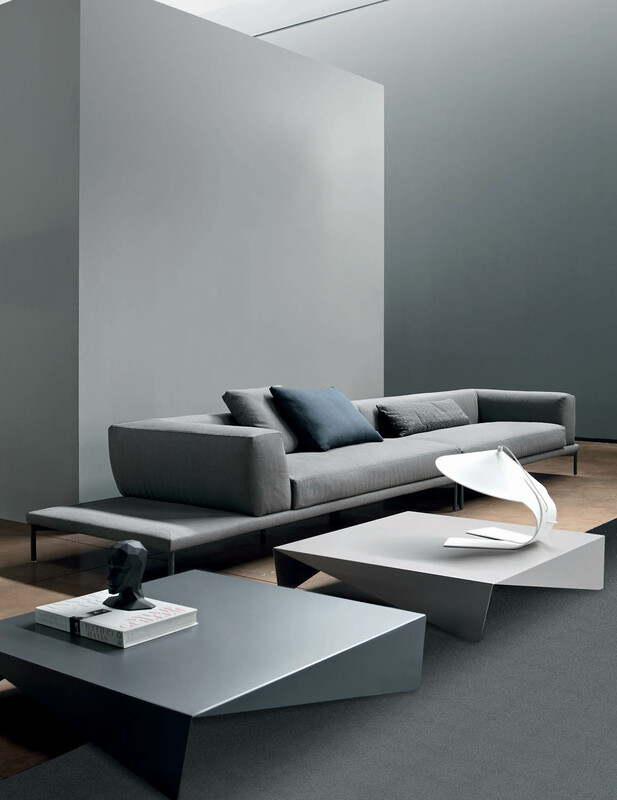 All products are customisable with respect to sizes, finishes and materials. 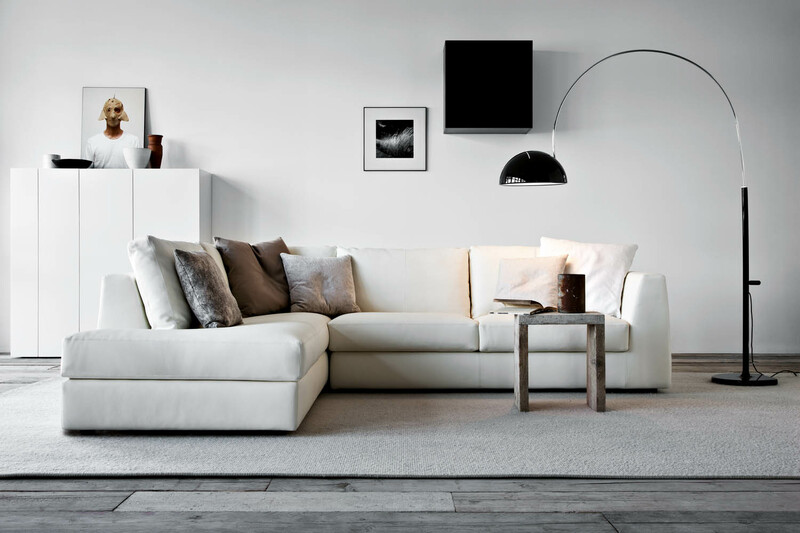 Get in touch with us for a customised layout of your living room!